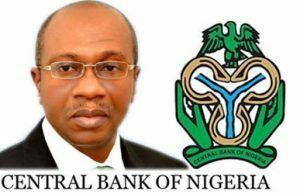 The Central Bank of Nigeria (CBN) yesterday injected $210 million into the foreign exchange market even as the Naira appreciated by 8 kobo to N360.28 per dollar in the Investors’ and Exporters’ (I&E) window. 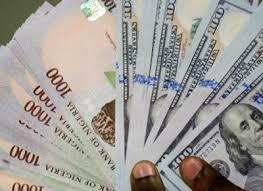 Britain’s export finance agency’s plan to add the Naira to its list of pre-approved currencies would boost the value of Nigerian currency, an economist, Prof. Okey Onuchuku has said. 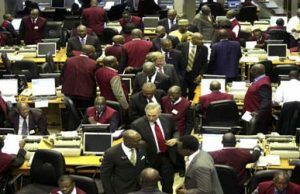 Some financial experts have commended the new share pricing method of the Nigerian Stock Exchange (NSE). 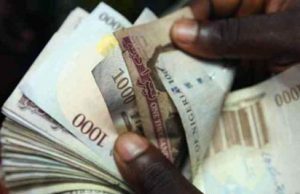 The National Bureau of Statistics (NBS) says inflation rate, measured by the Consumer Price Index (CPI), has further dropped to 15.37 per cent in December 2017 from 15.90 per cent recorded in November of the same year. 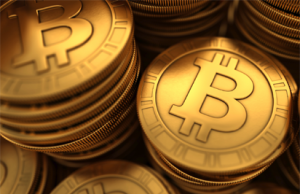 Bitcoin prices plunged by a quarter on Friday as investors cashed out just before Christmas after the wildly volatile currency’s stratospheric rise in recent weeks. 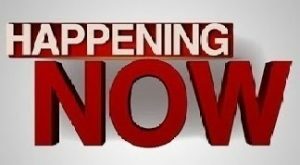 Cryptocurrency Bitcoin made its debut on a major bourse Sunday, opening at $15,000 per unit at the Chicago board options exchange.